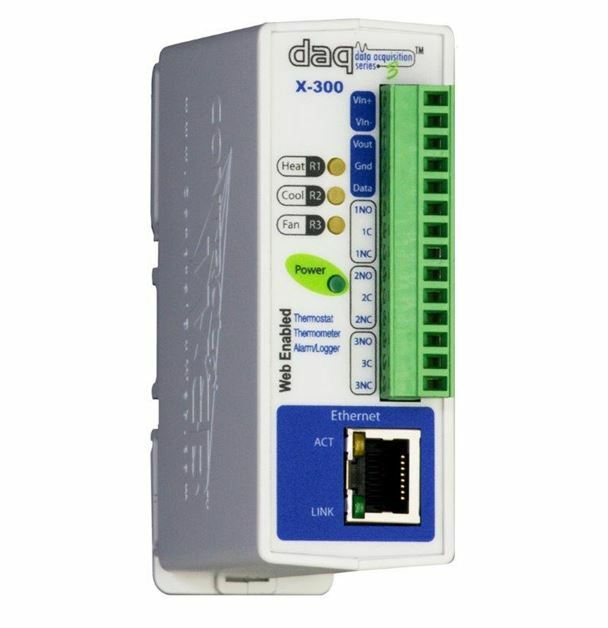 Firstly, the X-300™ is a powerful web-based temperature logging instrument that allows you to monitor and control temperatures via an IP network. 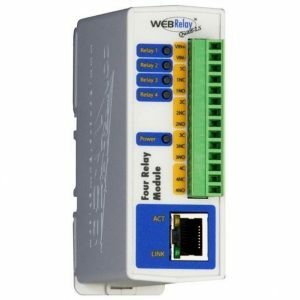 Up to 8 temperature sensors can be connected at a time, and temperatures can be viewed in real-time using a web browser. 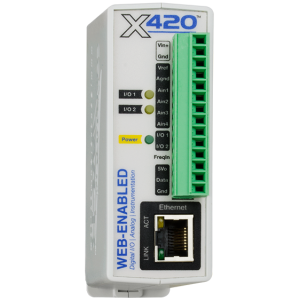 In addition, the X-300™ has many advanced features including email alerts, relay control, a BASIC interpreter, and much more. 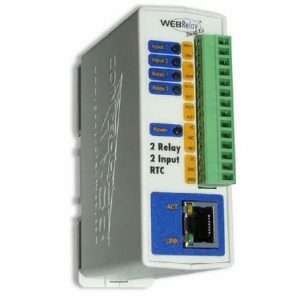 Secondly, the X-300™ is a 7-day programmable web-enabled thermostat. Users can adjust and set temperatures for heating and cooling systems and view current indoor and outdoor temperatures from any web browser. 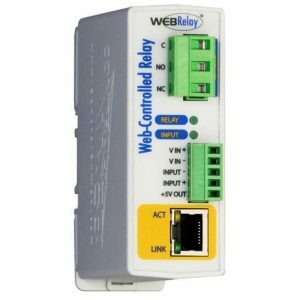 As a web-enabled thermostat, it provides an attractive control web page that works great on desktop computers as well as tablets and smartphones.